What if My Children’s Custodial Parent Wants to Move? Your children mean the world to you. You want to spend as much time with them as possible, to see them develop, and to be a family. Unfortunately, when you are separated or divorced, your time with your children becomes limited—especially if you do not have primary physical custody of your children. Unfortunately, it can get worse. One reality of child custody is that life will put parents on divergent paths. For example, single parents get remarried and decide to move or find great job opportunities elsewhere. As you can predict, this often does not go over well with the other parent. Relocation with children can be an incredible source of conflict. If you are facing a custodial parent who wants to relocate with your child, you need to understand your rights. What Does Your Custody Order or Separation Agreement Say? Rules and restrictions regarding relocation of a child are often incorporated into a custody agreement or a custody order. Attorneys will take relocation into consideration because of the negative implications it can have on the other parent’s ability to visit with the child. These restrictions may impose specific geographic limitations, i.e., the custodial parent cannot move the children’s primary residence to a different county without approval from the court. Some orders prohibit relocation to another state. Agreements may even prescribe how a disagreements regarding relocation have to be resolved. If your child’s custodial parent is in violation of an agreement or order, an attorney can help you enforce your order or sue the other parent for breaching their agreement. 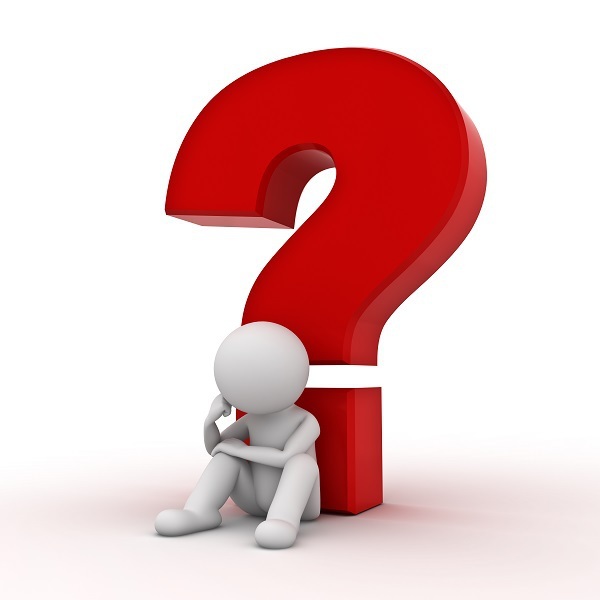 What If Your Agreement or Order is Silent on Relocation? If your custody order or agreement does not specifically address parental relocation, then the parent with custody isn’t technically restrained from moving. However, this isn’t realistic as relocation will make it difficult for the parent to comply with the existing visitation schedule. In fact, courts typically take a negative view of relocating without the court’s approval when the other parent is in opposition. If you know that your child’s custodial parent intends to relocate to another city or state and your visitation will be curtailed as a result, you should speak to an attorney immediately. An attorney can help you modify your child custody order. When considering whether to approve relocation, courts must look at the best interest of the child. Generally, courts will presume that the child should remain with their custodial parent and that moving along with that parent is in the child’s best interest. Your attorney must convince the court that relocation is not in the best interest of your child. Some factors a court may consider are: (1) how far the custodial parent plans to move; (2) their reason and motive for moving; (3) the impact the move will have on the child; (4) whether you will be able to have continued visitation with the child and how to preserve that valuable parent-child relationship; and (5) how the child will travel for visitation and who will pay for that travel. If your child’s other parent wants to move away with your child, contact New Direction Family Law. We understand how high the stakes are for you and want to make sure that your voice is heard. Our attorneys are passionate, smart, and dedicated to fighting for our clients. If you need advice or representation, we want to help you. Our office serves Wake, Johnston, Durham and surrounding counties. 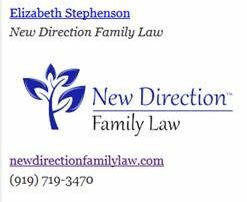 Contact New Direction Family Law at (919) 719-3470 to schedule a consultation or reach us online at our website.